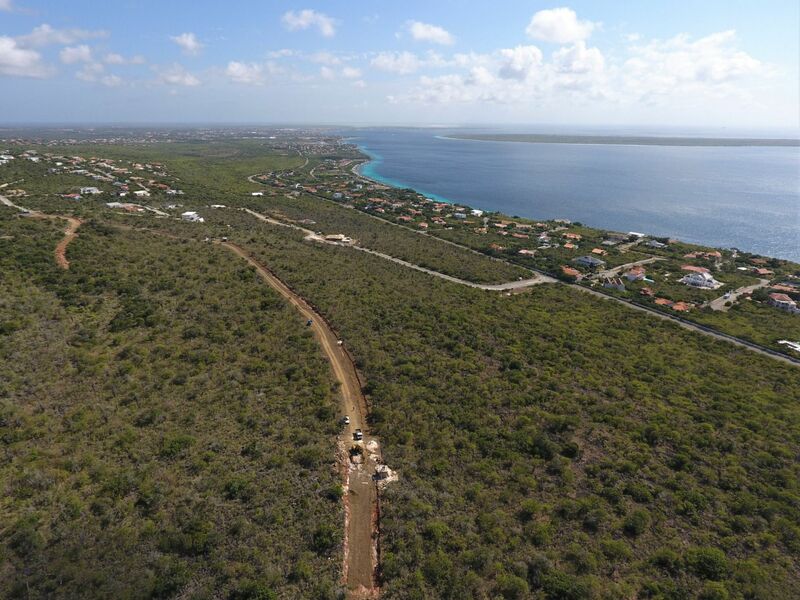 Great investment opportunity in Bonaire! 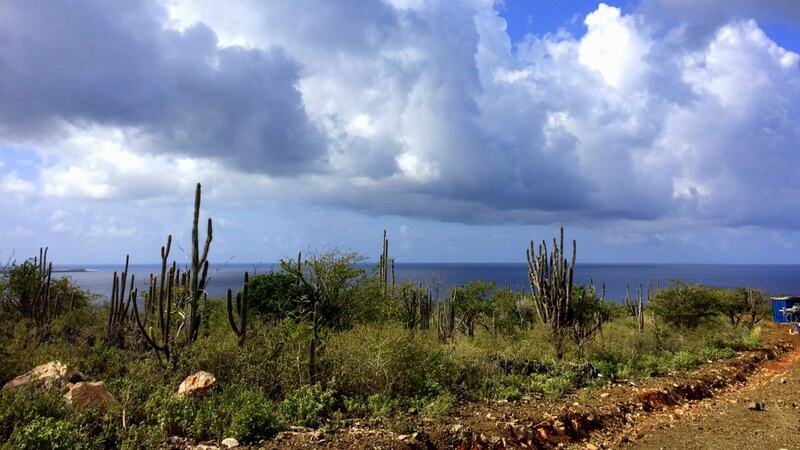 These lots ars situated north of Crown Terrace (Sabadeco area, in Bonaire). 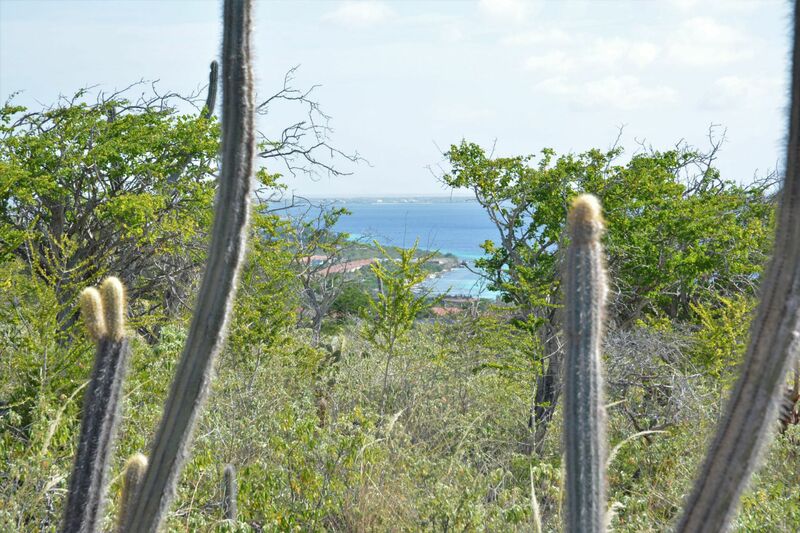 Most of the lots have a stunning oceanview and are caressed by the ever-present carribbean winds. Prices start at US$ 141.450. Freehold land with no building obligations. 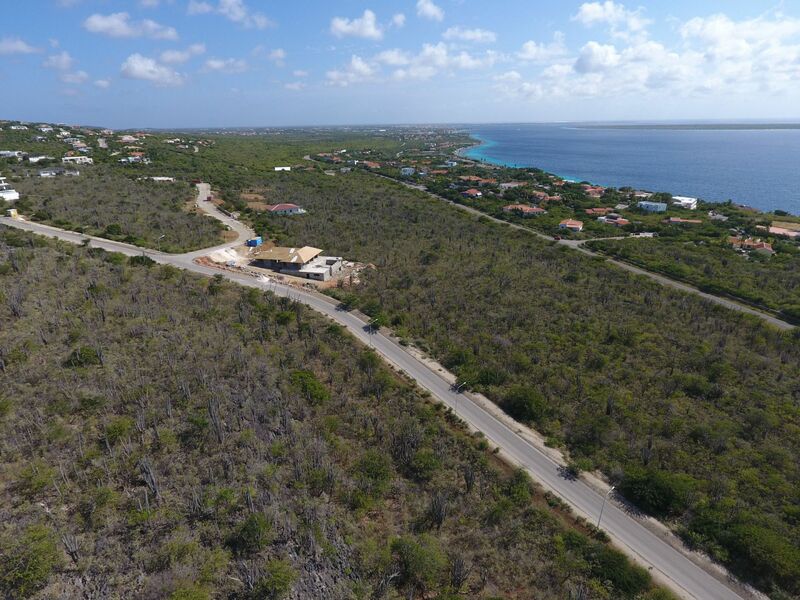 If you would like to know more or want to change some ideas about investing in Bonaire, then please contact us we would gladly tell you more. Prices start at US$ 141.450. 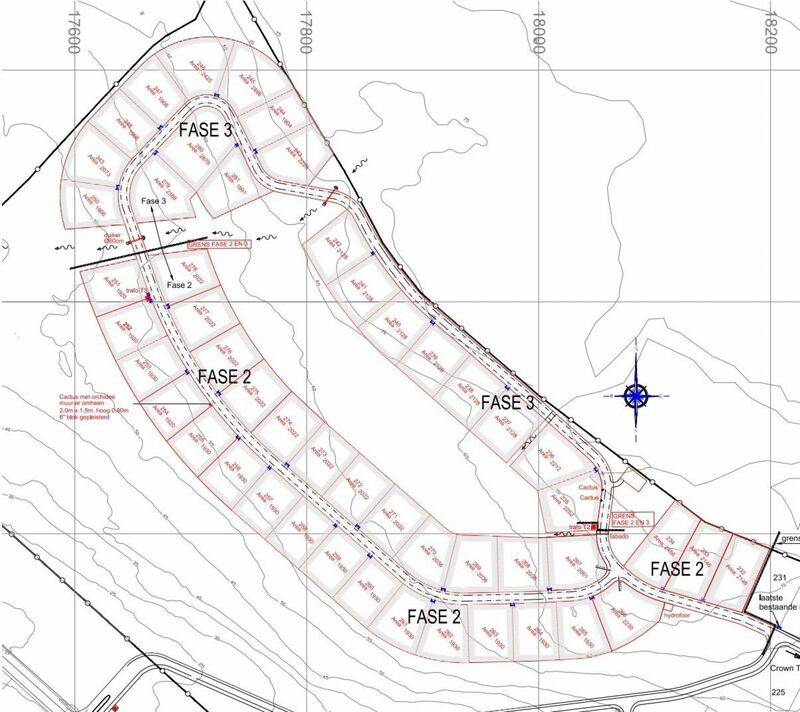 Freehold land with no building obligations. See for more details or pricing per lot table. Roads, water- and electricity connections will be ready before the end of 2020. Pricing details: Prices start at US$ 141.450. 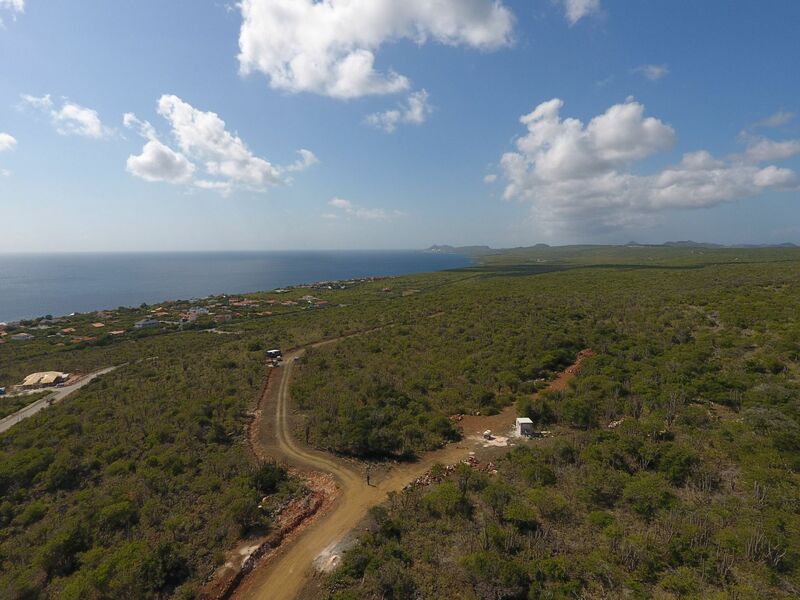 Freehold land with no building obligations. See for more details or pricing per lot table.